Shelf stackers that that are grabbed by masses and happily jump off their podiums. Packaging is more than just thinking outside the box. You need something that’s truly a shelf stand out, innovating where no product has explored before. From simple labelling to three dimensional, emotive colour to modern design, impactful messaging to striking typography, we give your product the packaging it deserves. 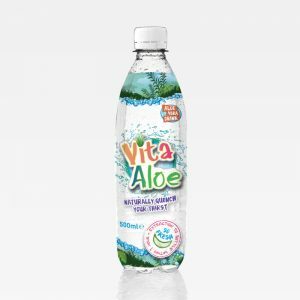 In need of a brand hydration to their selection of Aloe Vera drinks. Asiana tasked Rocket with refreshing their corporate identity and bottle labelling in the hopes of attracting new consumers. We began with thorough research into the competitive market. 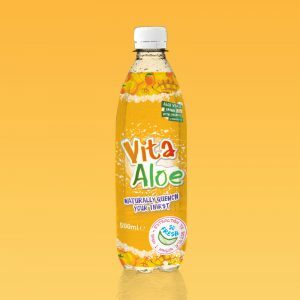 In a field drenched with healthy drink alternatives, we needed a clear, conclusive statement that represented Vita Aloe. 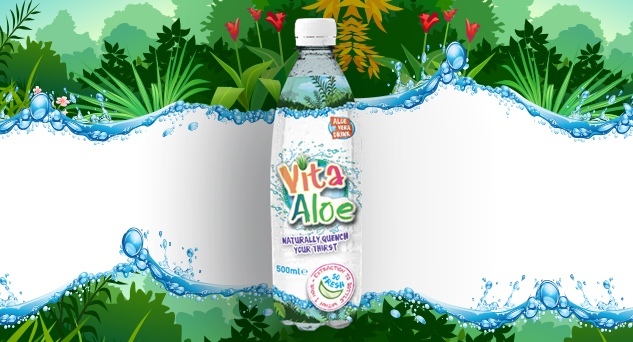 This led us to unearth its strapline: Naturally quench your thirst. By emphasising the brand’s USP – from leaf to bottle in 1 hour – our logo design soon followed suit. Combining a vibrant green with a tropical orange to create a youthful design with an exotic feel. On top of creating this eye-catching artwork, our focus also turned to creating packaging that was functional. By choosing shrink wrap, we had a material that would compliment our lively colours, and a material that was also recyclable, reinforcing the brand’s organic feel. 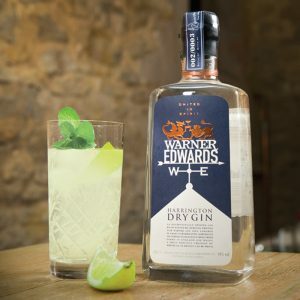 Our experience in packaging has also extended to Warner Edwards Gin, distillers of luxury flavoured gins. 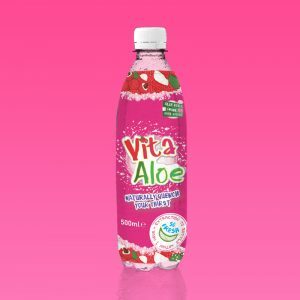 A creative cocktail of packaging ideas were required to elevate this start up’s presence in the beverage market. 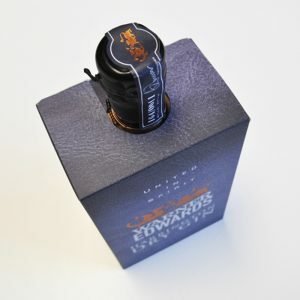 When deliberating packing styles, essential criteria included a design that was appropriate all year round, one that added a protective layer to the bottle and allowed the bottle’s distinctive seal to stand proud. Some rocket-fuelled thinking turned the standard packaging board inside out to give a textured, luxury feel to captivate consumer attention. This packaging is in no way off-the-shelf, it’s more jumping off the shelf. What else can we do for you? Why not check out our packaging showreel to see more of our great work! Whether you’re looking to take your current packaging to new heights, or are seeking an out of this world redesign. Get in touch with us here for the ultimate creative thinking.